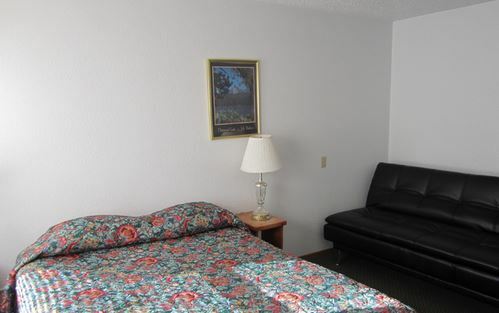 We have 38 motel rooms. A-1, A-2 and A-3 are ADA compliant with one queen bed, (plus a fold down couch in A-2 and A-3) private bathroom with roll-in shower, coffee maker, small refrigerator, TV, electric heat and air conditioning. One or two guests. A-4 and A-5 have one queen bed and a fold down couch, private bathroom with shower, coffee maker, TV, electric heat and air conditioning. One or two guests. A-6 through A-10 have one king bed and a click it bed / couch, private bathroom with shower, s=coffee maker, television, electric heat and air conditionaing. One or two guests. A-11 through B-40 have a queen and a double bed, private bathroom with shower, coffee maker, TV, electric heat and air conditioning. One to four guests. 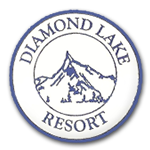 $111.00* per night for 1 or 2 guests. 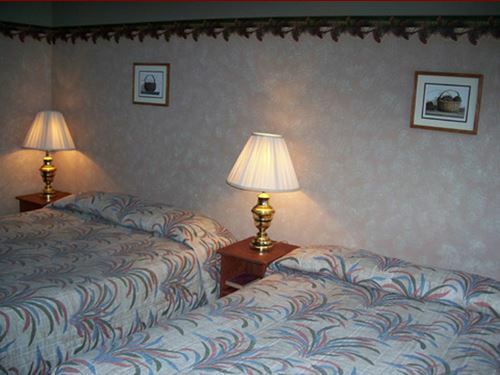 $121.00* per night for 3 or 4 guests.